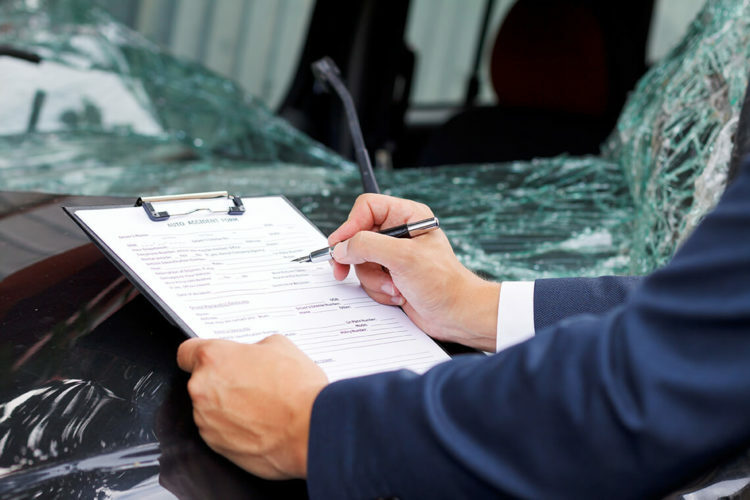 One of the most common questions all our clients have after a car accident is how much in compensation will they get for their claim. Although the question is the same, the answer is different from case to case. The truth is there are many factors to take into account when determining how much your lawsuit is worth. First, you need to know about what type of damages you can ask for. In Texas, you can be compensated for not only your economic losses, such as medical bills, loss of income, and property damage, but also for non-economic losses, such as loss of enjoyment of life and damages to your relationships. Unlike economic losses, pain and suffering damages are difficult to quantify – after all, how much money can you on loss of enjoyment of life? But we’ll try to break it down for you. The insurance company compensates you for your economic losses and using that as a baseline, will offer you a sum amount for pain and suffering. Your insurer will take the total sum of your medical expenses and multiply it by a specific number to come up with a figure for you pain and suffering. That will be added to your economic damages amount for your settlement. If that number seems a bit low to you, there is a way to negotiate for a higher settlement – though it’s best to speak with an experience car accident lawyer if you plan on doing so. So as you can see, it can be quite difficult to determine how much your car accident case is worth. That’s why we suggest speaking to our experienced Houston car accident attorneys to learn your options. If you were in a car accident and need legal advice, don’t wait another minute. Contact the Houston personal injury lawyers at de Lachica Law Firm, PLLC, today for a free consultation.